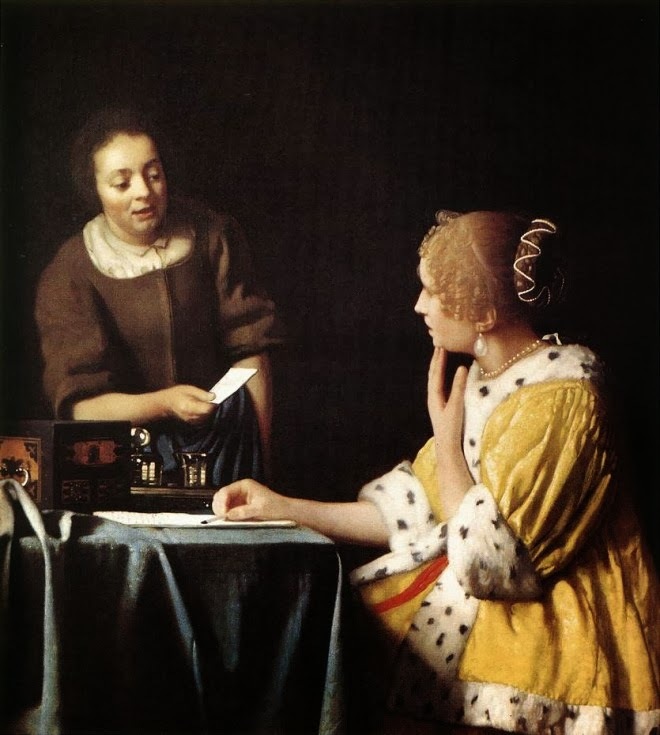 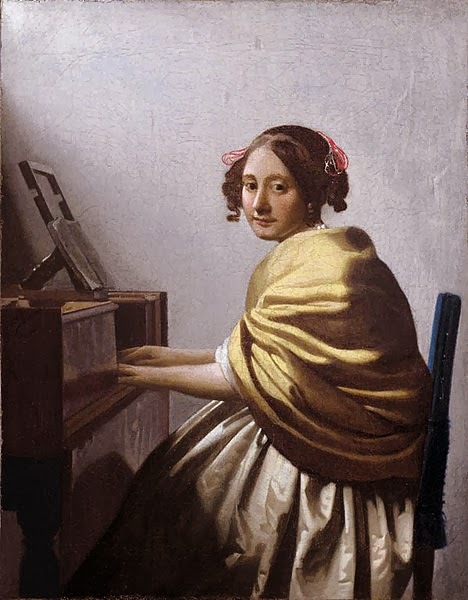 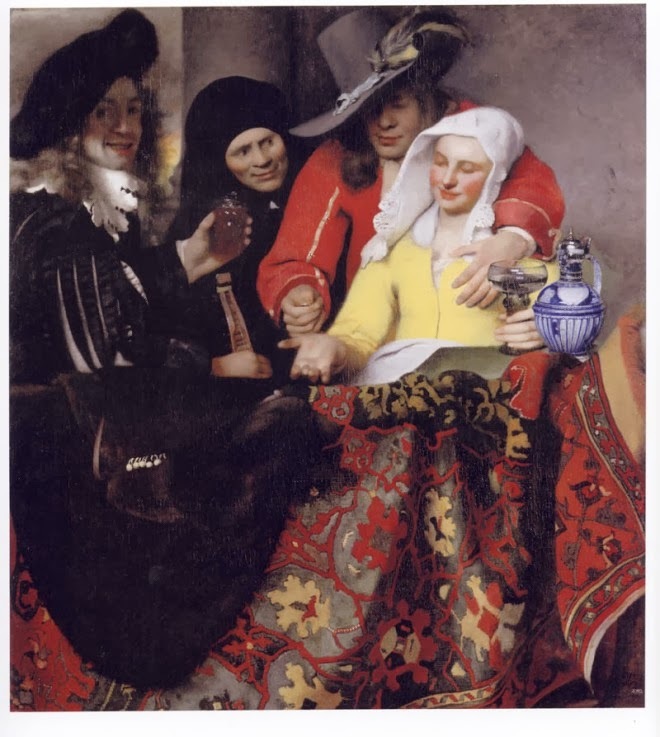 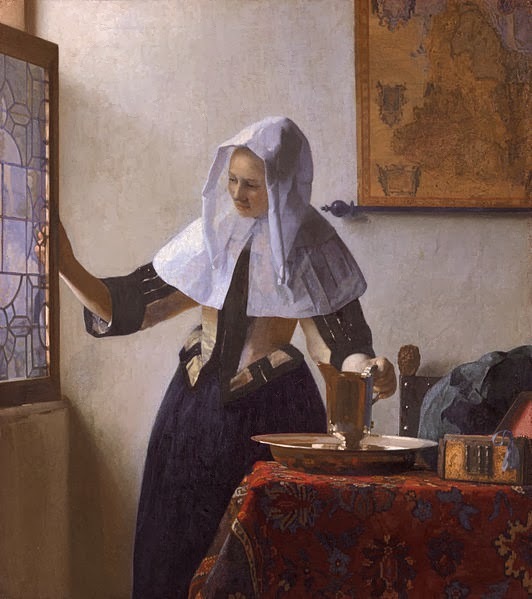 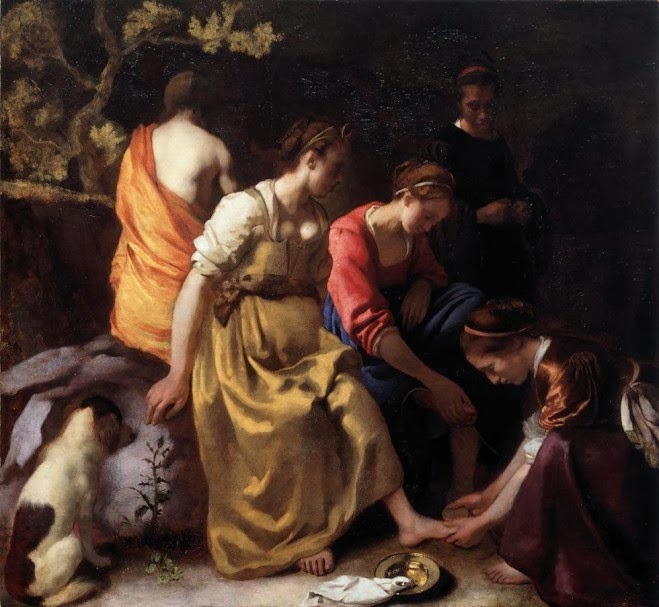 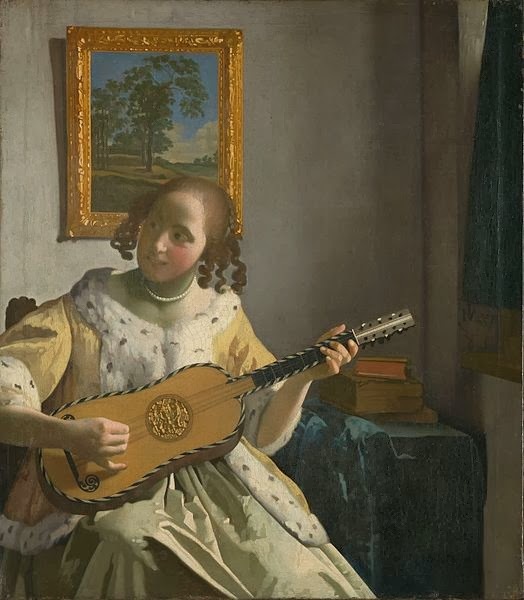 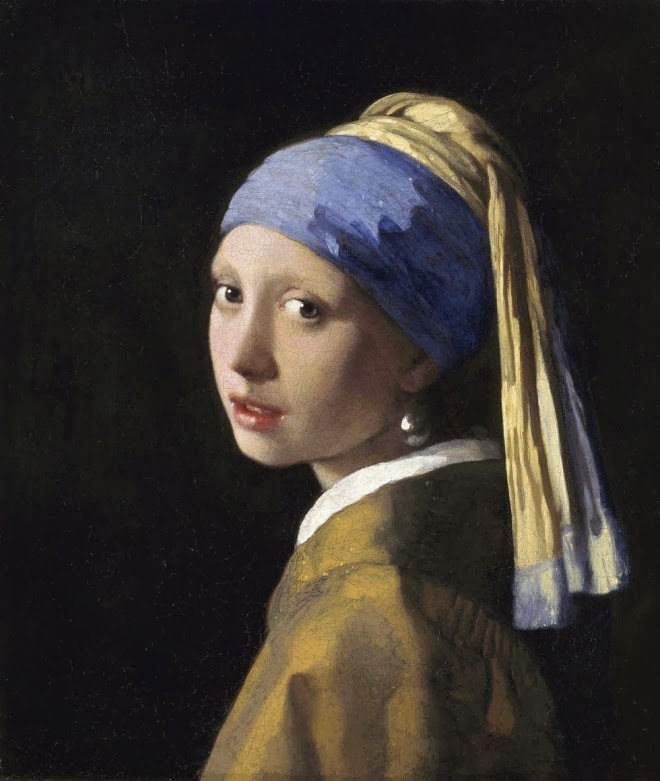 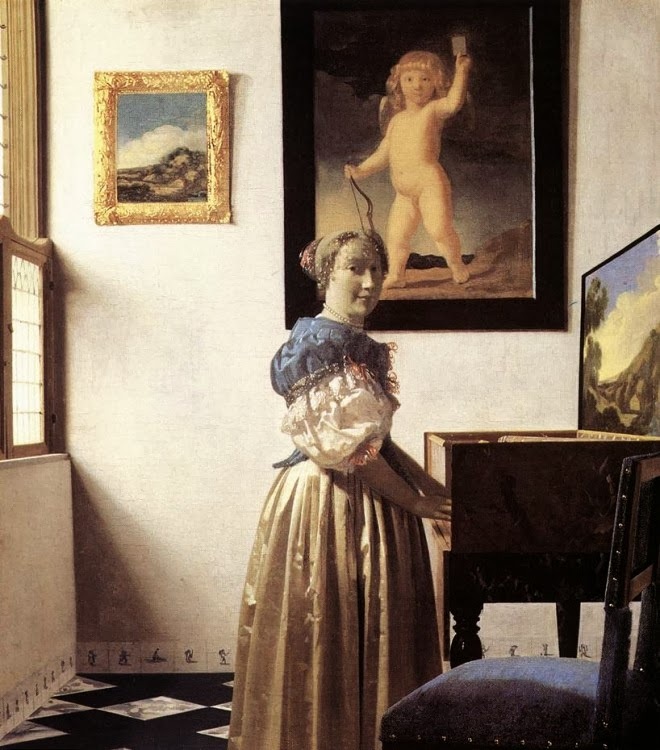 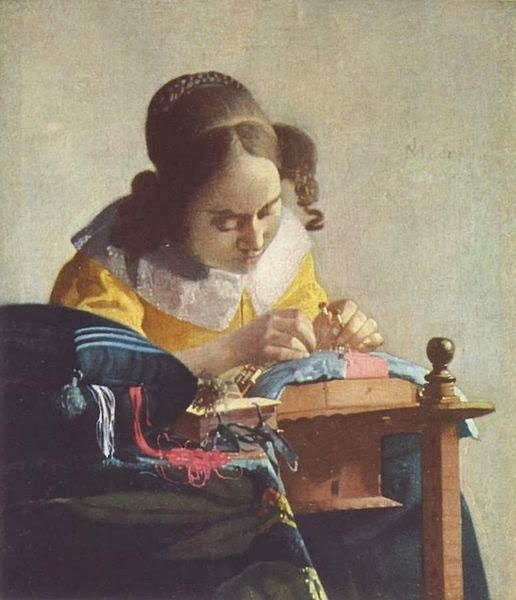 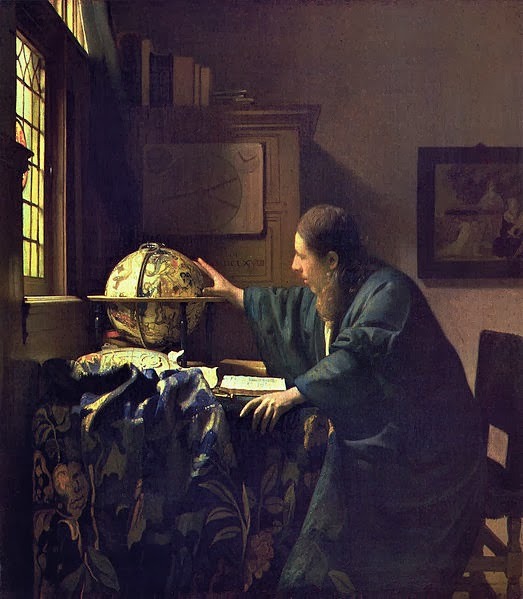 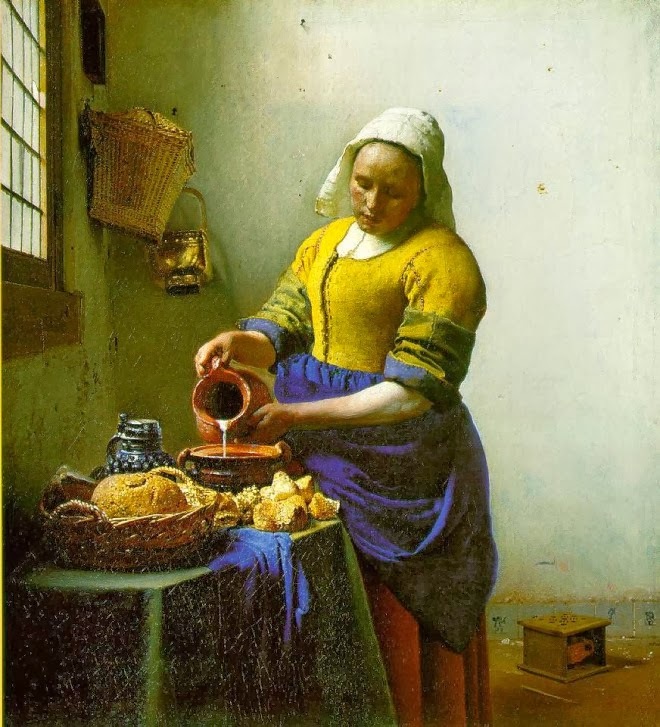 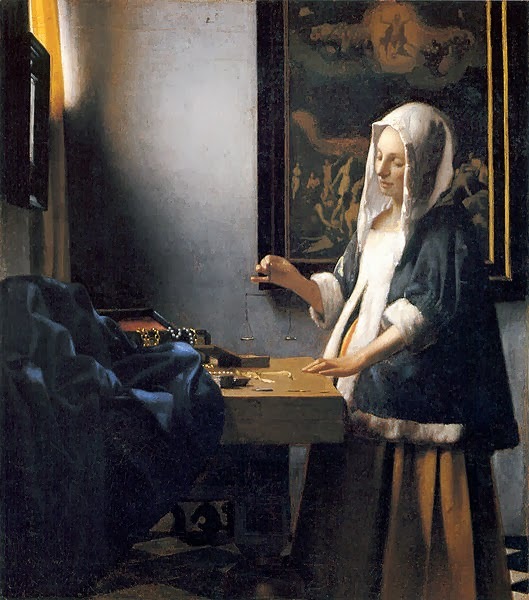 Johannes Vermeer is one of the greatest Dutch painter which the history have seen, he was born on October 31, 1632 and died on December 15, 1675. 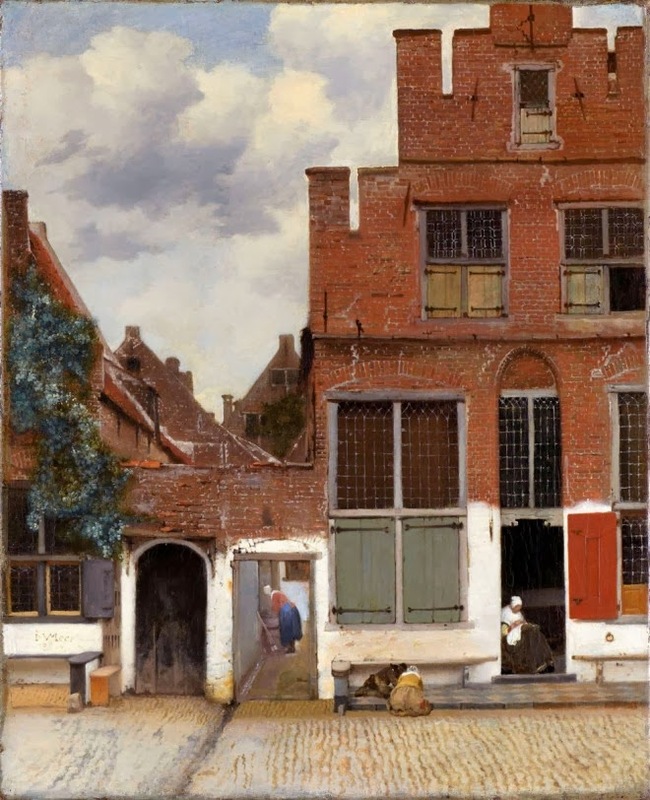 He used to draw day to day middle class interior scenes from his surroundings. 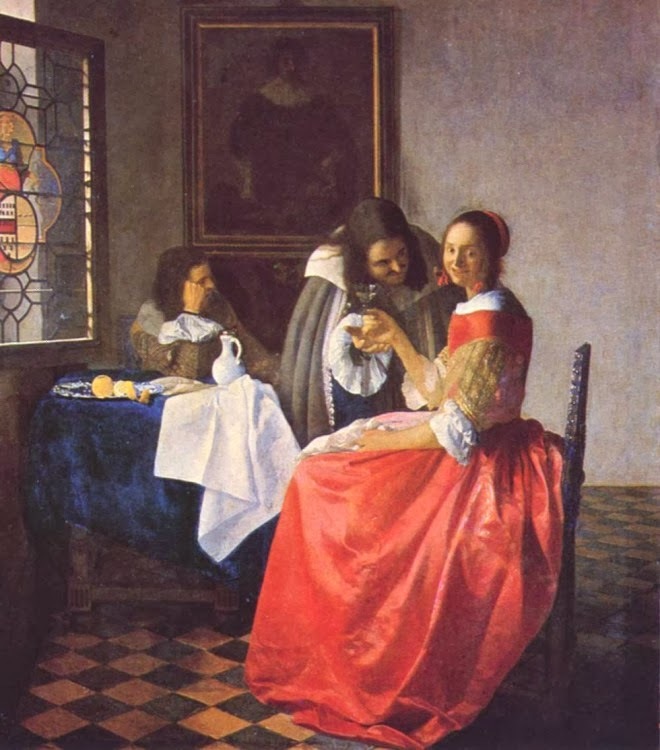 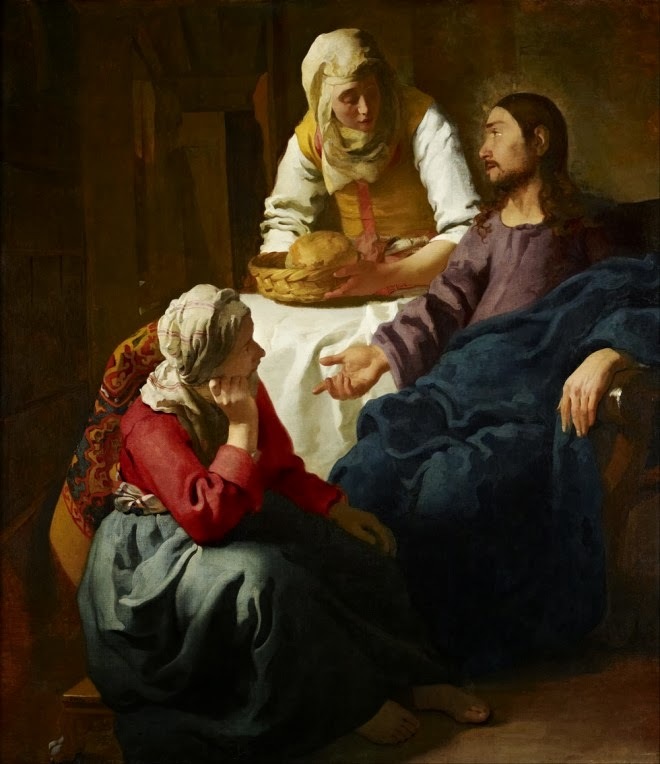 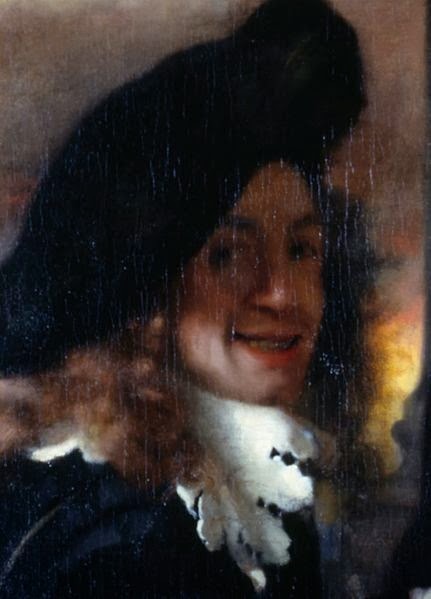 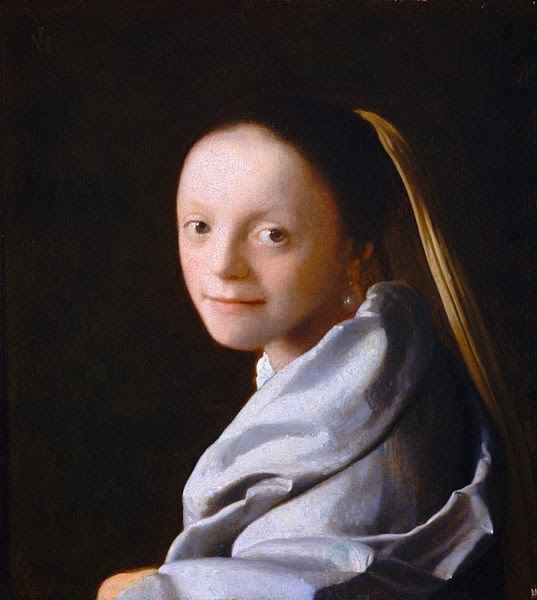 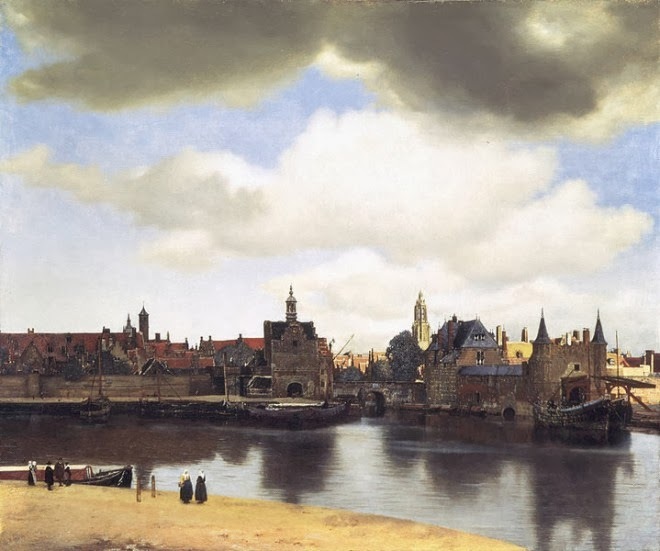 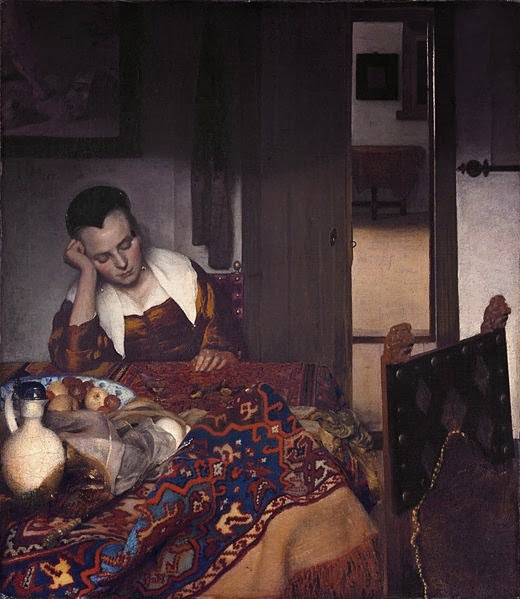 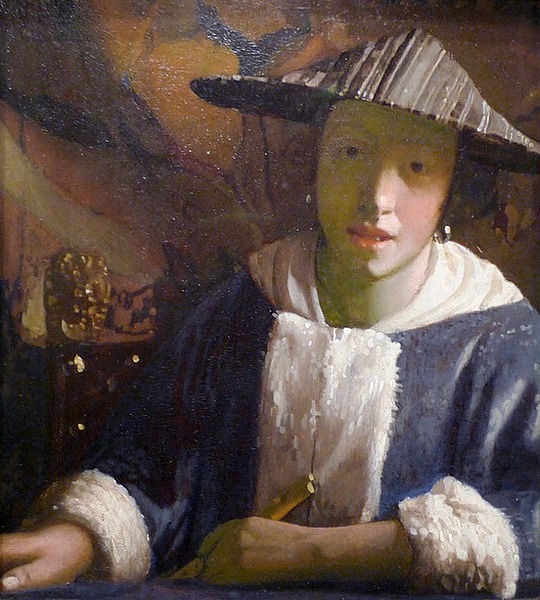 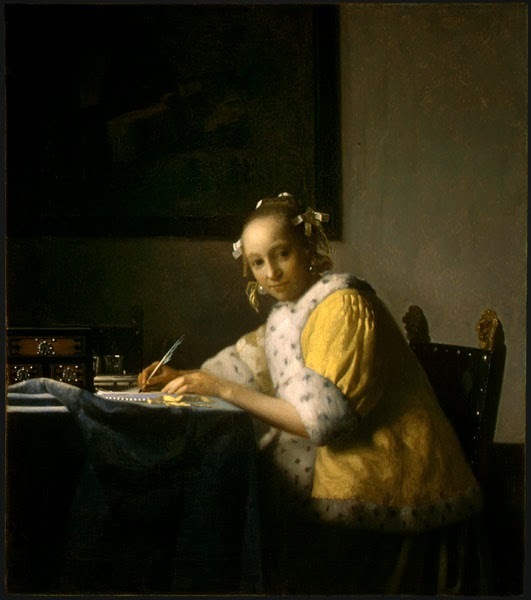 Johannes Vermeer is considered to be one of the most famous and acclaimed genre artists of his time.